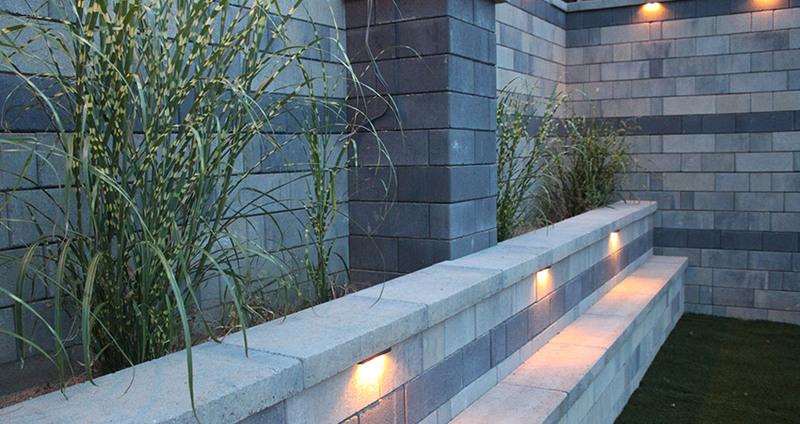 Landscape retaining walls offer an unlimited palette for imaginative home and commercial landscaping projects. Beautiful, durable and perfect for defining a space. Fendt offers a full line of Keystone® Retaining Wall products, including Country Manor®, Stonegate, Verazzo Stone, and Garden Wall brands. Set your imagination free. Call Now, We’d Love To Hear From You!